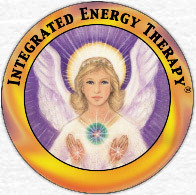 Reach for the Stars with The Integrated Energy Therapy Master-Instructor Certification Training! Optimize Your DNA: In this IET Master-Instructor class you will learn how to optimize your 12-Strand DNA, and open your energetic pathways to manifestation that can support you in living the life that you are destined to live. Receive the IET Master-Instructor Attunement: The Master-Instructor attunement optimizes the 6th pair of your DNA and activates you to unleash the power of Sacred IET Geometry in your sessions and classes. Learn the Secrets of IET Sacred Geometry: You will learn to use Sacred IET Geometry to harness the IET rays for our special Masters only techniques. 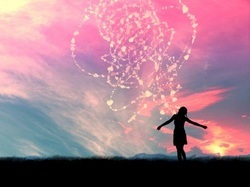 Discover and Live Your Reach: Beyond your Soul's Mission the Angels have an even greater and grander vision for you in the world - something we call your "Reach". In this class you will identify and claim your Reach.